We consider the language obtained by mixing the model of the regions and the propositional linear temporal logic. In particular, we propose alternative languages where the model of the regions is replaced by different forms of qualitative spatial or temporal reasoning. In these languages, qualitative formulas describe the movement and the relative positions of spatial or temporal entities in some spatial or temporal universe. 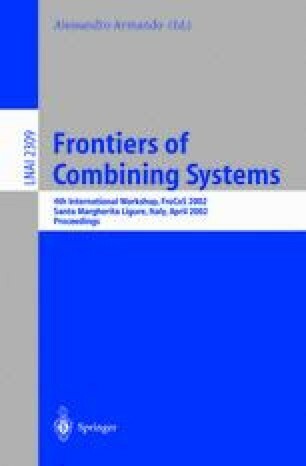 This paper addresses the issue of the formal proof that for all forms of qualitative spatial and temporal reasoning such that consistent atomic constraint satisfaction problems are globally consistent, determining of any given qualitative formula whether it is satisfiable or not is PSPACE-complete.